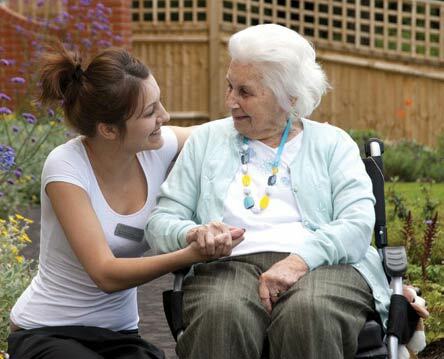 The Waverley is a family owned nursing home, whose directors are fully involved in the management of the home. We are registered to accommodate up to 129 people and we have three units, offering General Nursing care, EMI ( Elderly Mentally Infirm) and FMI (Functional Mental Infirmity) care, with a dedicated manager and staff for each speciality. We have over 170 staff fully trained and are proud of our excellent record of long term staff with low turnover. The Waverley overlooks the sea and open countryside and has stunning views over the coast and Bristol Channel. We are conveniently within walking distance of the facilities and shops of Penarth and just a few miles from Cardiff, 10 minutes from the M4.